If the customized high-quality Carton is determined with the cooperation of the carton manufacturer, the quotation paper and the cooperation mode reach a consensus, the carton factory can be required to provide the carton custom sample box. The carton model generally does not pass the printing, mainly to determine the paper quality and the quality of the size box. Problems with the printing of the custom-made color cartons In general, the larger the surface area of the print, the higher the cost. Of course, the number of colors is also related. Once the carton is printed, the prize cannot be modified. Therefore, it is necessary to confirm the printed content with the carton manufacturer several times. Some small mistakes can be covered with self-adhesive stickers or warm water stickers that are similar in color to the outer surface of the carton, but not aesthetically pleasing, giving the most accurate printed information as much as possible, and supervising the carton manufacturer to print strictly according to requirements. 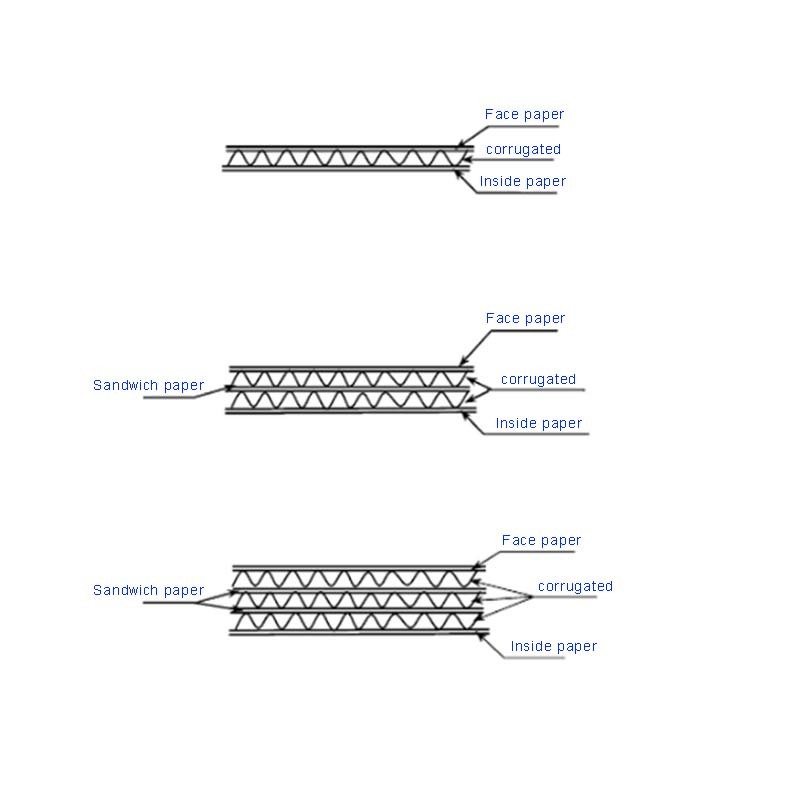 Determine the size of the custom-made export carton, ie the length and width of the carton. Generally, the thickness of the three-layer carton is about 3mm, and the thickness of the five-layer carton is about 5mm, so you should first measure the length, width, height of the actual item, and then add the thickness of the carton (add 0.5mm to the height of the carton). ) 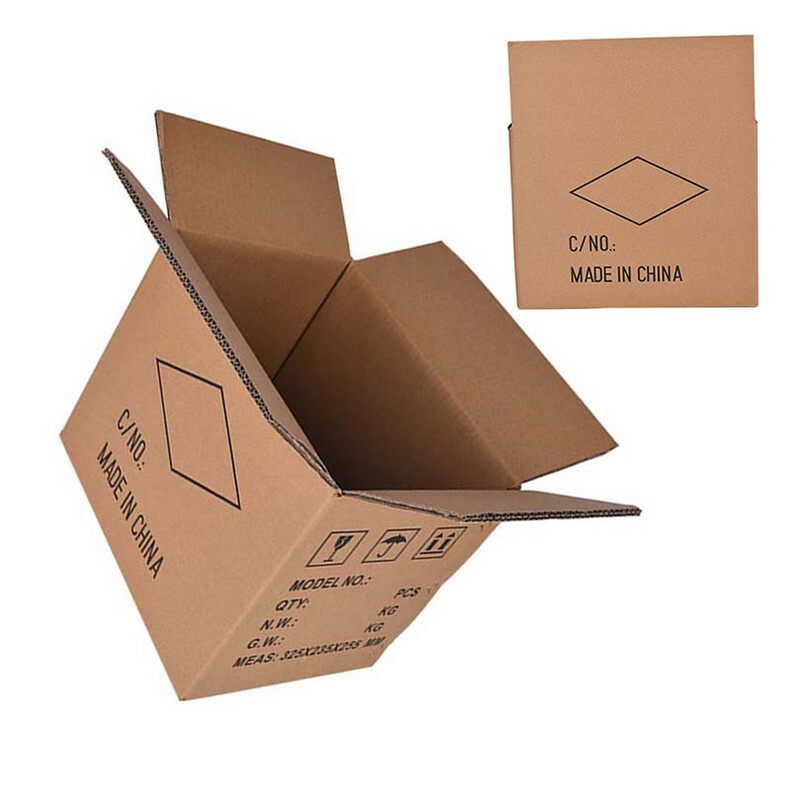 is the outer size of the outer box, the general carton custom carton factory default is the outer size of the carton. 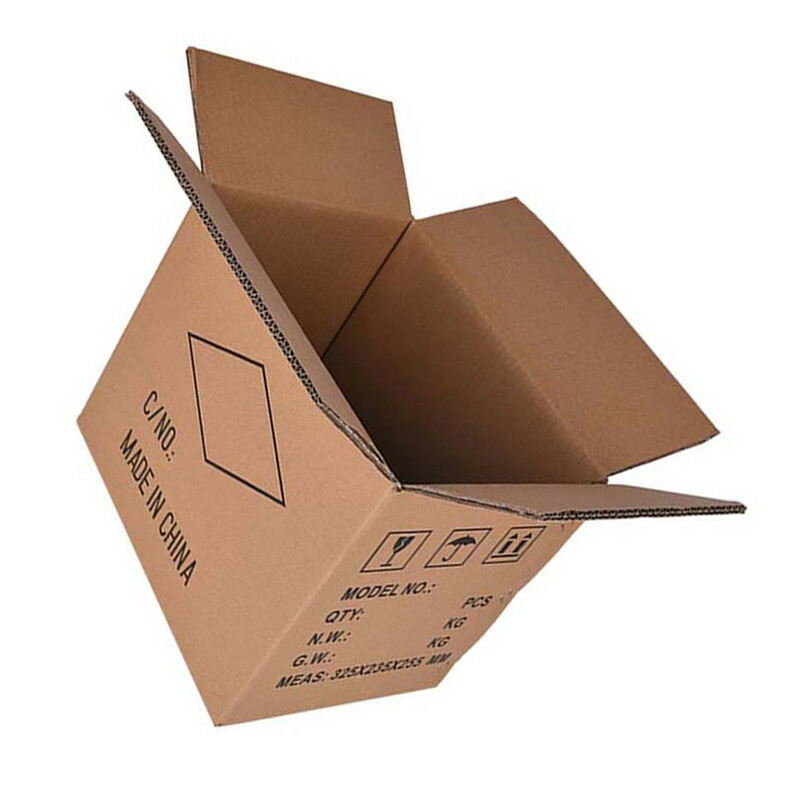 Outer box size design: generally designed for width data is the most economical material. Therefore, according to the condition of your own goods, you must tell the carton to order the carton factory. The size you are talking about is the size of the outer box or the size of the inner box. The material of the customized trade carton needs to be reasonably selected according to the weight of the goods and the cost of the goods. 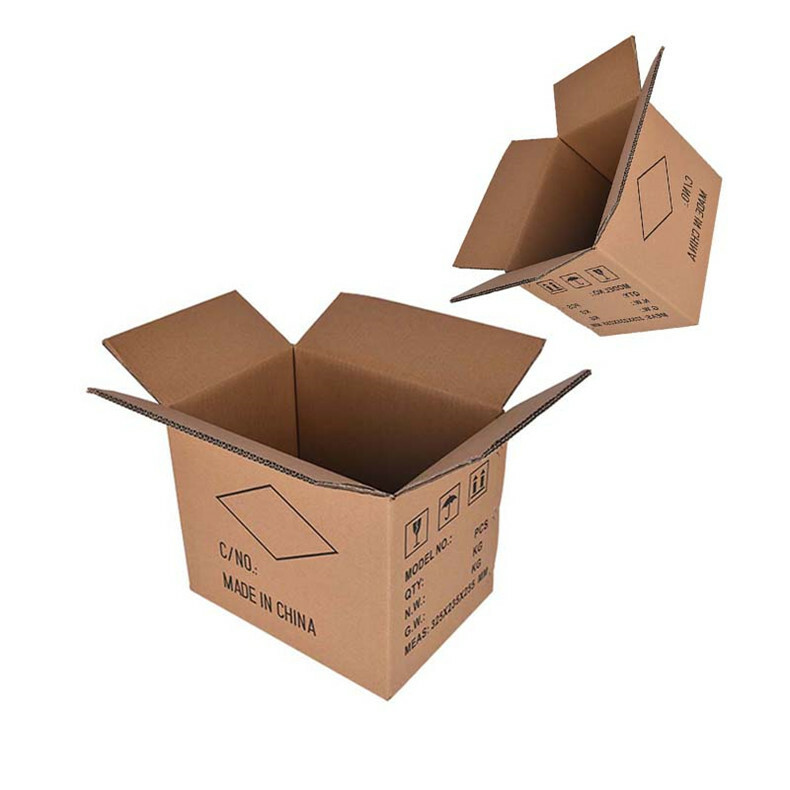 The customized express carton are made of cardboard, so we need to understand the concept of cardboard. Our ordinary carton-made cartons are made of corrugated cardboard, corrugated cardboard, corrugated paper, core paper, and inner paper. The quality of the material is generally related to the weight of each square meter. The weight is better. The weight of the paper is 120g/140g/170g/200g/250g. The paper is usually made of cardboard. From the appearance of smooth, feel hardness by distinguishing the paper quality, the entire market paper will not be much different. Looking for ideal The Custom-made Color Cartons Manufacturer & supplier ? We have a wide selection at great prices to help you get creative. 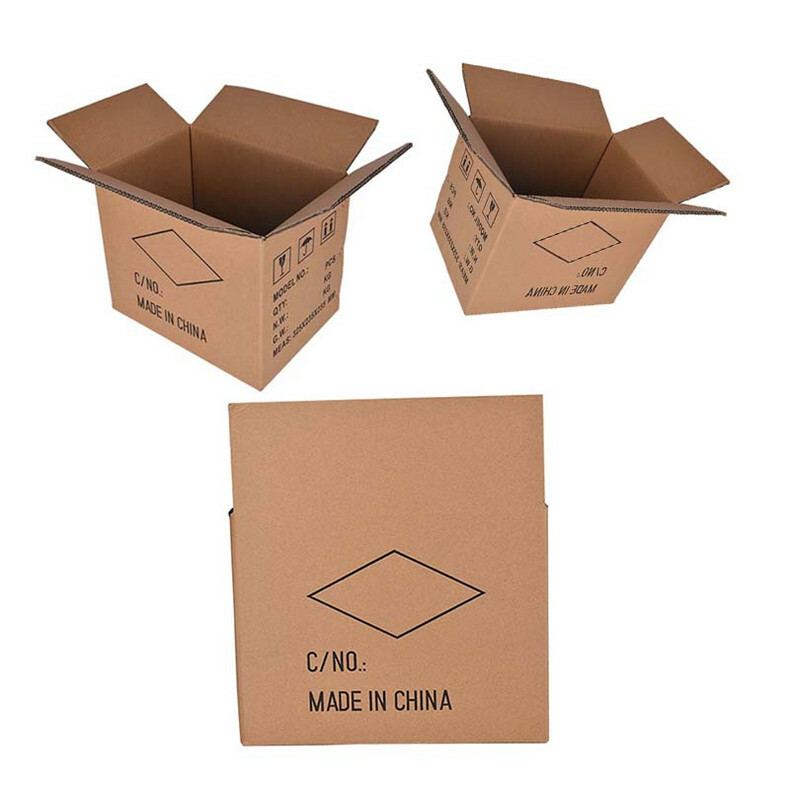 All the The Custom-made Export Carton are quality guaranteed. 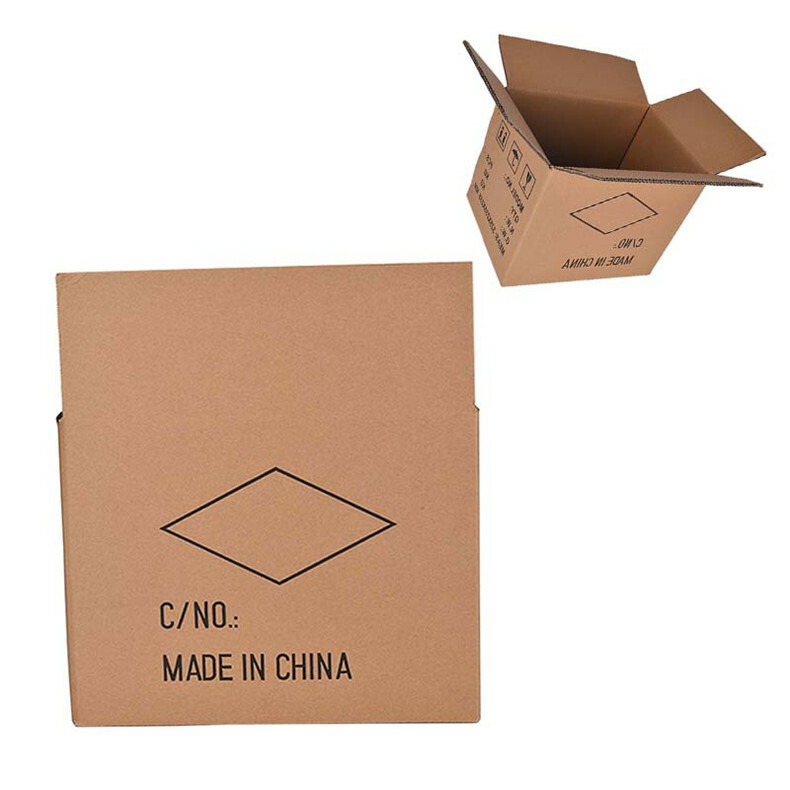 We are China Origin Factory of The Customized Trade Carton. If you have any question, please feel free to contact us.